Nicolas Maduro’s staunchest international ally-Russia-reaffirmed last week its full support to the Socialist leader’s regime and his efforts to prevent what Moscow sees as interference in Venezuela’s domestic affairs. 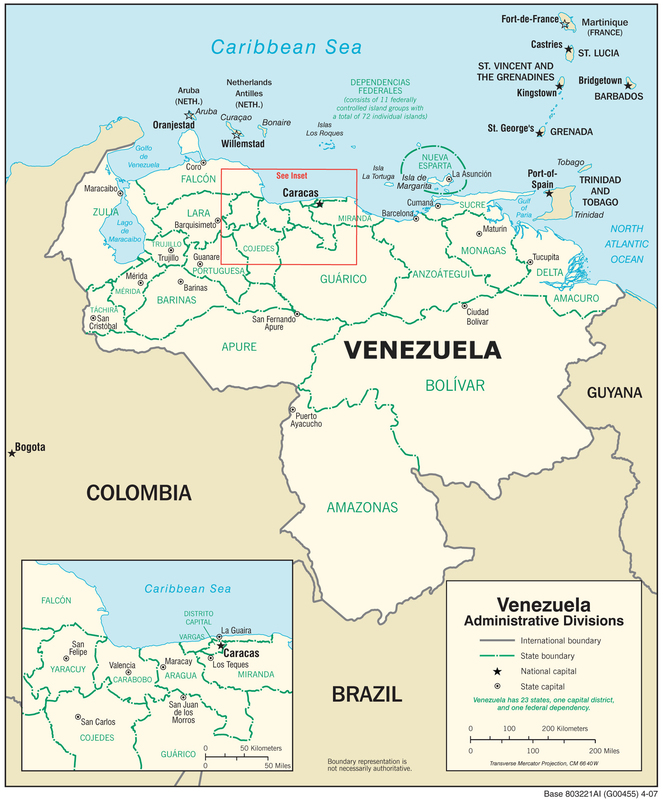 Russia is the staunchest supporter and ally of Maduro’s regime in the political power struggle in the Latin American country sitting on top of the world’s largest oil reserves, while the U.S. and many European nations have recognized Venezuelan opposition leader Juan Guaidó as the legitimate interim president. Russia has stood by Maduro for years and has poured billions of U.S. dollars in Venezuela in the form of loans and oil investments. 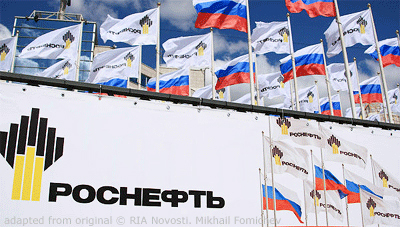 Russia’s state-controlled oil giant Rosneft has extended US$6 billion of loans to Venezuela’s state oil firm PDVSA. As of December 31, 2018, Venezuela still owed Rosneft US$2.3 billion. Rosneft is also said to be helping Venezuela to get the oil products it needs to dilute its heavy crude after the U.S. sanctions choked off American naphtha exports to Venezuela. Referring to Citgo, Zaemsky said that Russia sees in this a U.S. policy of unfair competition, citing another example-“unprecedented U.S. pressure on Europe” over the Nord Stream 2 gas pipeline project in an attempt to squeeze Russia out of the EU gas market. “Executive Vice President Delcy Rodriguez confirmed what President Nicolas Maduro has said repeatedly: that the Venezuelan leadership is ready for such a dialogue. 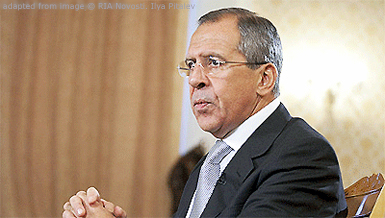 Of course, it is unfortunate that the opposition has consistently rejected dialogue – upon direct instructions from Washington, as we all know very well,” Lavrov said, as carried by the Russian Ministry of Foreign Affairs. While the global superpowers spat over the handling of the crisis in Venezuela, the Latin American country’s oil industry has been hit hard by the U.S. sanctions against it and its state oil firm PDVSA. 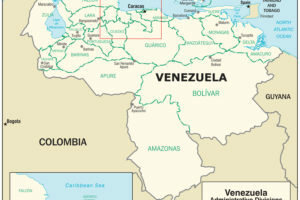 Venezuela struggles to find buyers for its oil, after the sanctions essentially ban exports to what was its largest market until recently, the U.S., as well as imports from the U.S. of naphtha, which the country uses to dilute its thick heavy oil to make it flow.